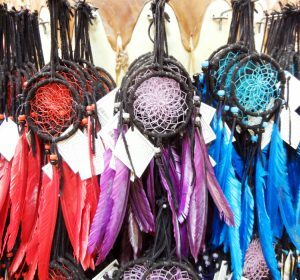 As one legend goes, the Dream Catcher was used by the Woodland Native Americans and was hung in the lodge near the bedroom window. It is used to catch all dreams, good or bad. 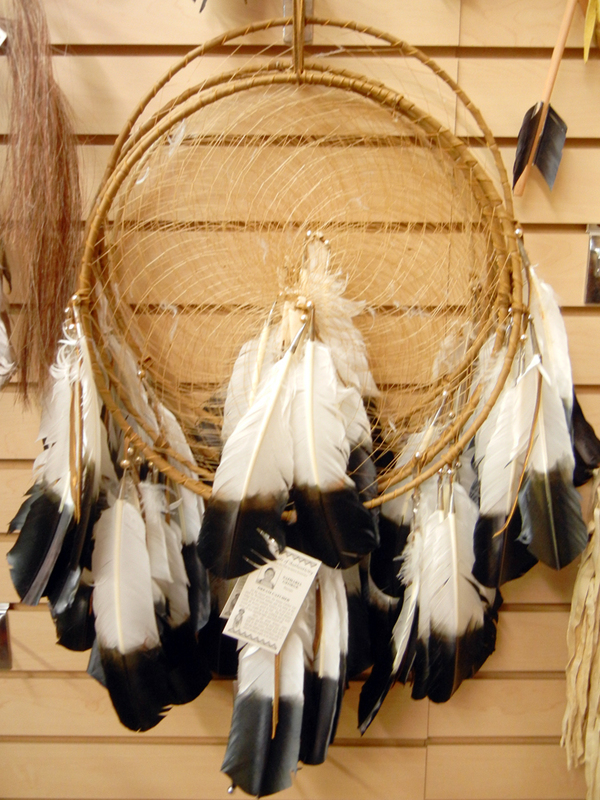 Bad dreams get caught up in the webbing and are held there until first morning light, when they are burned off. Good dreams, on the other hand, were caught and, knowing their way to the hole in the center, would filter down into the feathers and be held there, only to return to be dreamed again another night.